Get the latest Semiconductor Industry news and updates below. Cleanroom Connect brings you the latest news from around the world, featuring current topics in semiconductor industry news including: microelectronics, chip manufacturing, 3G, and processor manufacturing. 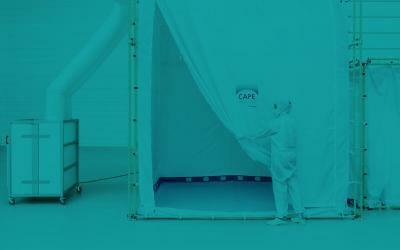 CAPE® is a transportable, tent-like cleanroom facility developed by researchers at the Fraunhofer Institute for Manufacturing Engineering and Automation IPA. It can be installed both indoors and in unexposed outdoor locations, and takes less than an hour to set up. 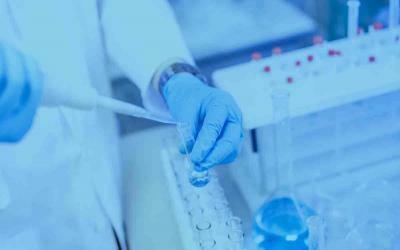 Bioquell offers a unique opportunity to broaden Ecolab’s portfolio of products, services, and solutions. 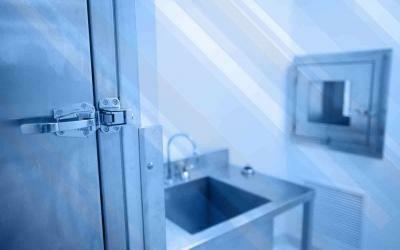 Bioquell’s expertise in bio-decontamination and deep-cleaning utilizing vaporized hydrogen peroxide technologies complements Ecolab’s daily cleaning and disinfection offerings for cleanrooms and other high-grade environments. The PSC filing, including a five-year capital investment overview and detailed one-year plan for 2019, sets forth the projects Ameren Missouri plans to implement to modernize energy grid infrastructure in Missouri to benefit its customers and offer them more tools to manage their energy usage. Ten years into the future — that’s about how far UC Santa Barbara electrical and computer engineering professor John Bowers and his research team are reaching with the recent development of their mode-locked quantum dot lasers on silicon. It’s technology that not only can massively increase the data transmission capacity of data centers, telecommunications companies and network hardware products to come, but do so with high stability, low noise and the energy efficiency of silicon photonics. QuantumClean & ChemTrace will demonstrate how its ultra-high purity chamber tool part cleaning, proprietary coatings and microcontamination analytical testing can help reduce wafer fabrication Cost-of-Ownership (CoO). Solutions’ information is available during show hours at SEMICON Europa at the Messe München Exhibition Center in Munich, Germany from November 13 — 16, 2018 (booth A4510). The researchers created a new technology design for field effect transistors, which are basic switching devices in computers and other electronic devices. 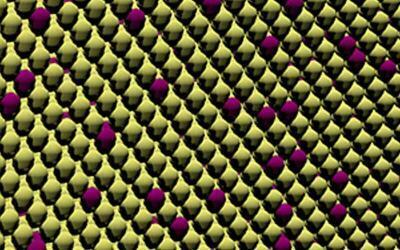 Those types of transistors also are promising candidates for next generation nanodevices. 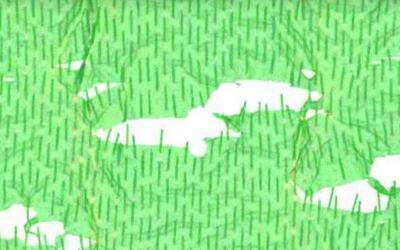 They can offer better switching behavior for computers and devices compared with traditional field effect transistors. 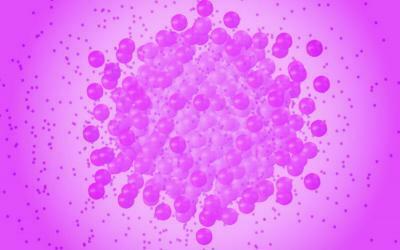 The discovery of slow, low-energy electrons produced by the intense laser cluster interactions provides a missing link in scientists’ understanding of the process, and could explain why biomolecules are damaged. 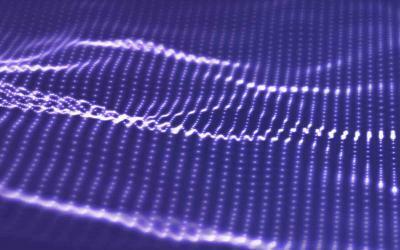 Intense laser cluster interactions were known to produce energetic ions and electrons, but now, in a paper published today in Physical Review Letters, researchers have revealed that relatively slow electrons or low-energy electrons are also produced in large quantities. Lindström India launched its second line of business, called Cleanroom services in India to ensure the highest quality hygiene, safety and reliability which is most critical to customers in the pharmaceutical, food and electronics industry. Lindström’s cleanroom service ensures hygienic production facilities by providing garments serviced in cleanroom laundries which prevent contaminations during process hereby ensuring complete safety of the products being manufactured. Demand for 3D flash memory is increasing significantly on fast growing demand for enterprise servers, datacenters and smartphones. 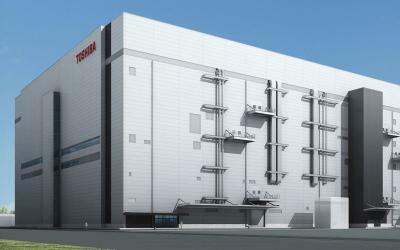 Toshiba memory expects continued strong growth in the mid and long term. The new facility will make a major contribution to business competitiveness in corporation with Yokkaichi operations. SK hynix has grown into one of the leading chipmakers in the world through continuous effort to secure a fundamental competitive edge in the fierce semiconductor industry. With the emergence of new entrants and the consolidation of incumbent players, the competition and technological barriers are continuously heightening in the market. The Semiconductor Industry is a collection of companies, researchers and engineers who are actively involved in the design and fabrication of semiconductor devices. The semiconductor industry formed in the early 1960’s. Since semiconductors became a lucrative and thriving sector of the microelectronics industry, it has grown to be over $400 billion industry. The semiconductor cleanroom industry produces the controlled cleanroom environments whereby the semiconductor products are fabricated and packaged. These semiconductor cleanroom facilities are often called “semiconductor fabrication facilities” or “Fab”. Our semiconductor industry news brings you recent updates and innovations from companies and researchers who fabricate an array of semiconductor products for different applications. Cleanroom connect curates semiconductor industry news covering a variety of companies and products. The primary developments of Semiconductor Fabrication companies are: Memory, Microprocessors, Commodity Integrated Circuits, and Complex SOCs. Memory: Memory chips store data and pass information between computer devices. Microprocessors: The central processing units that deliver logic to execute tasks for processes in an electronic device or computer. Commodity Integrated Circuit: Often times referred to as “chips”, “standard chips”, or “computer chips”, Commodity Integrated Circuits execute routine processes and are manufactured in bulk to be cost effective and maintain the highest level of standards. Complex SOC: Complex SOC or “System on a Chip” is an integrated circuit chip that also encompasses the capability to execute and run processes. These Complex SOCs can typically match the capability of system. Cleanroom Connect provides the latest Semiconductor Industry News from various semiconductor and microelectronics industries.  Subscribe today to receive semiconductor industry news and updates directly to your mailbox. Register Today!